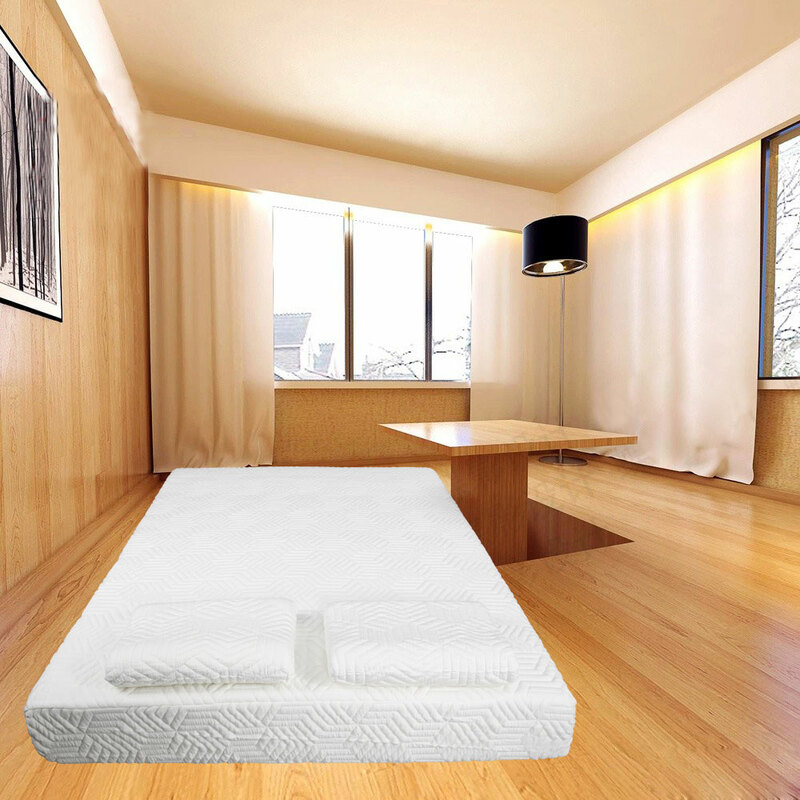 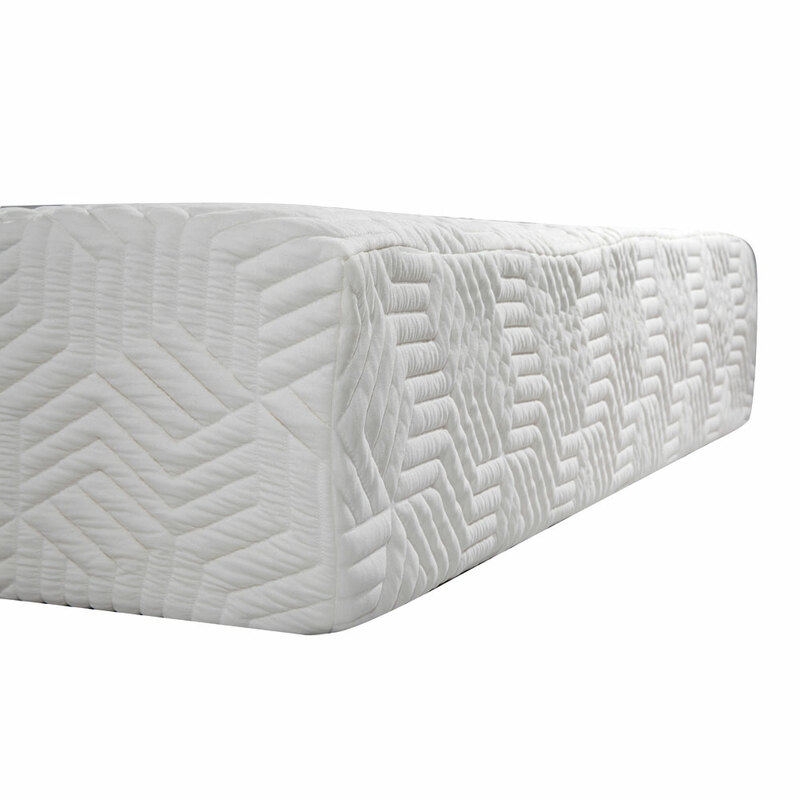 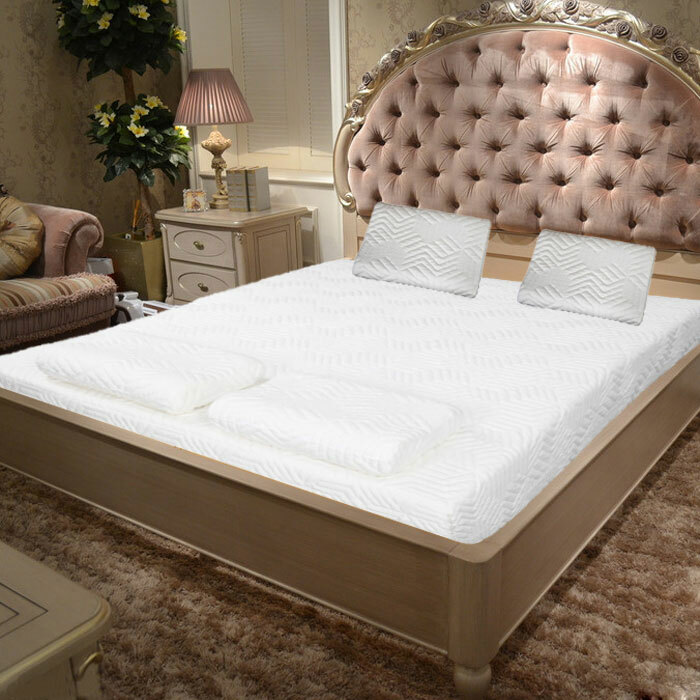 We'd like to recommend you this 10" Three Layers Cool Medium High Softness Cotton Mattress with 2 Pillows (Full Size).It is featuring high density, good elasticity, exquisite workmanship, long lifespan and ultra comfort, this mattress is really your optimal choice. 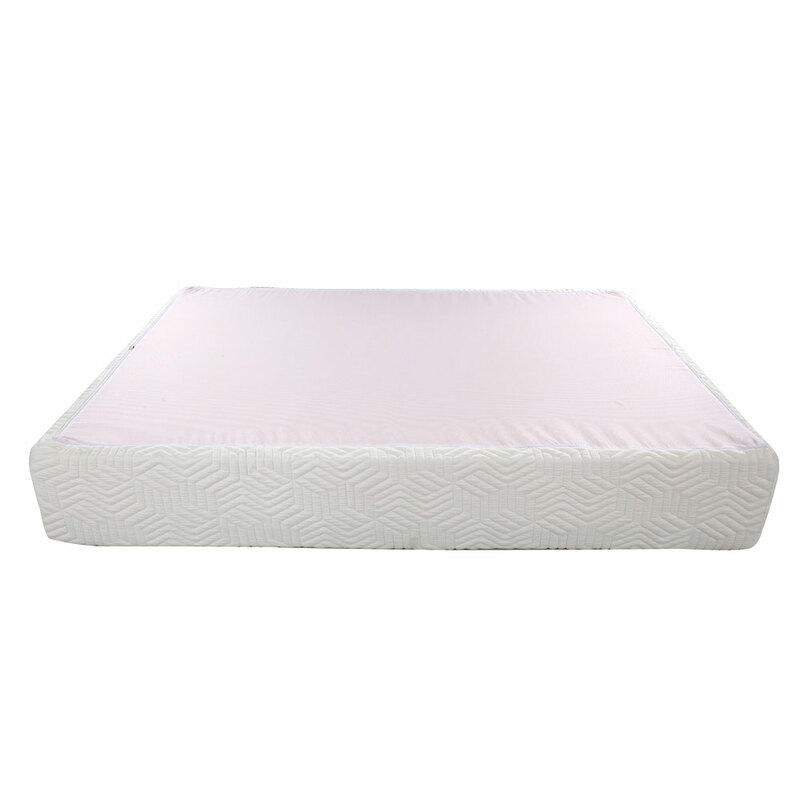 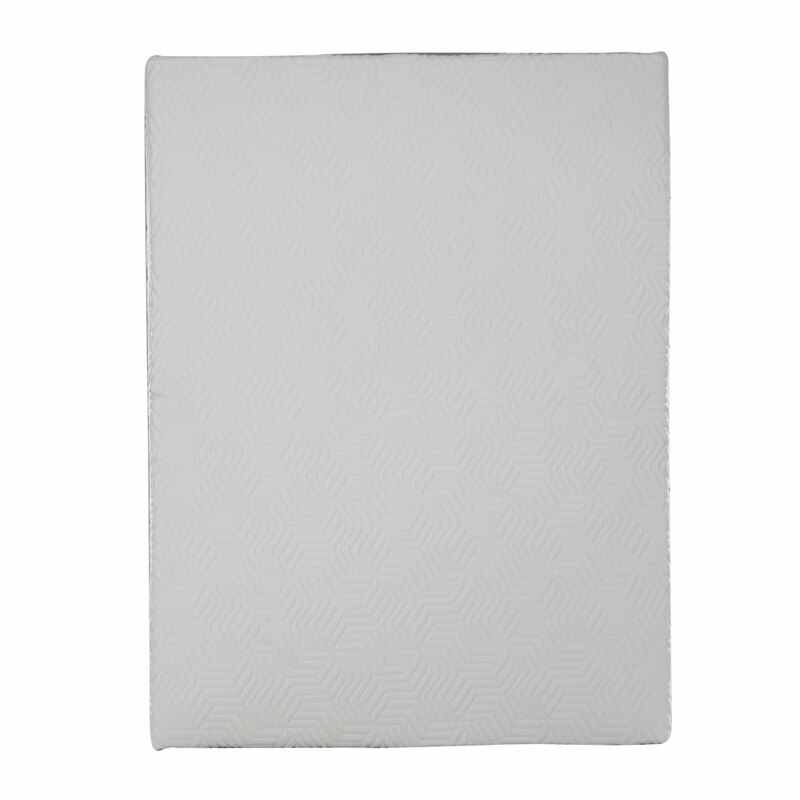 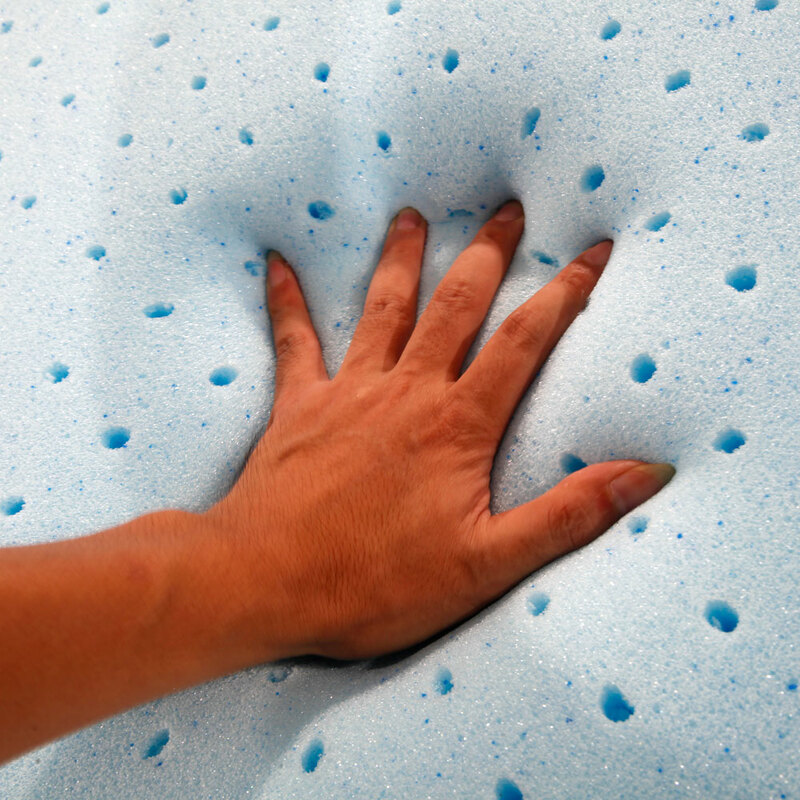 Crafted from superior silicon memory foam, sponge and spandex, it is of great softness and comfort. 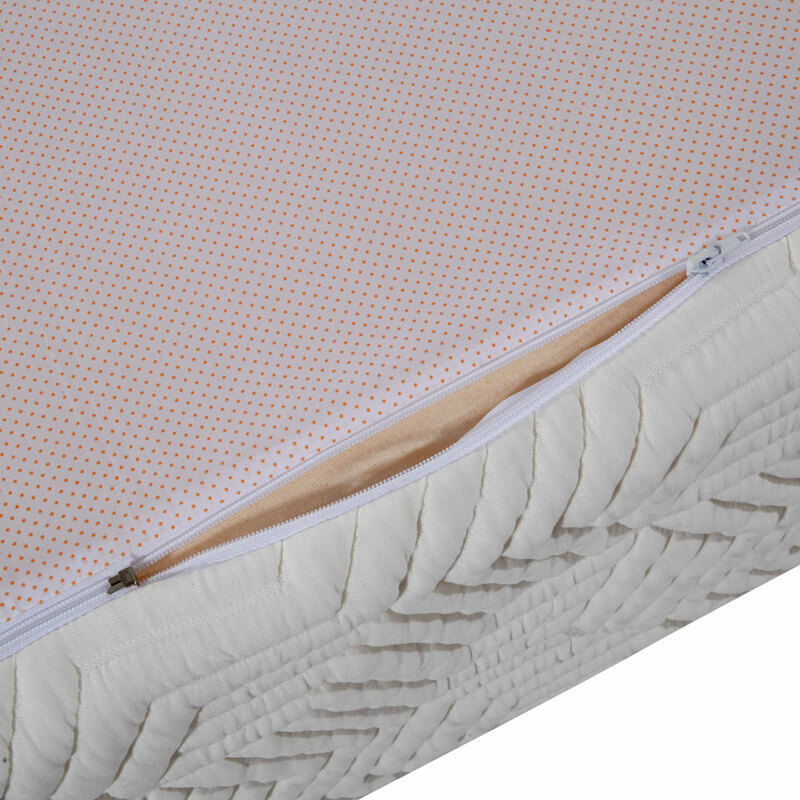 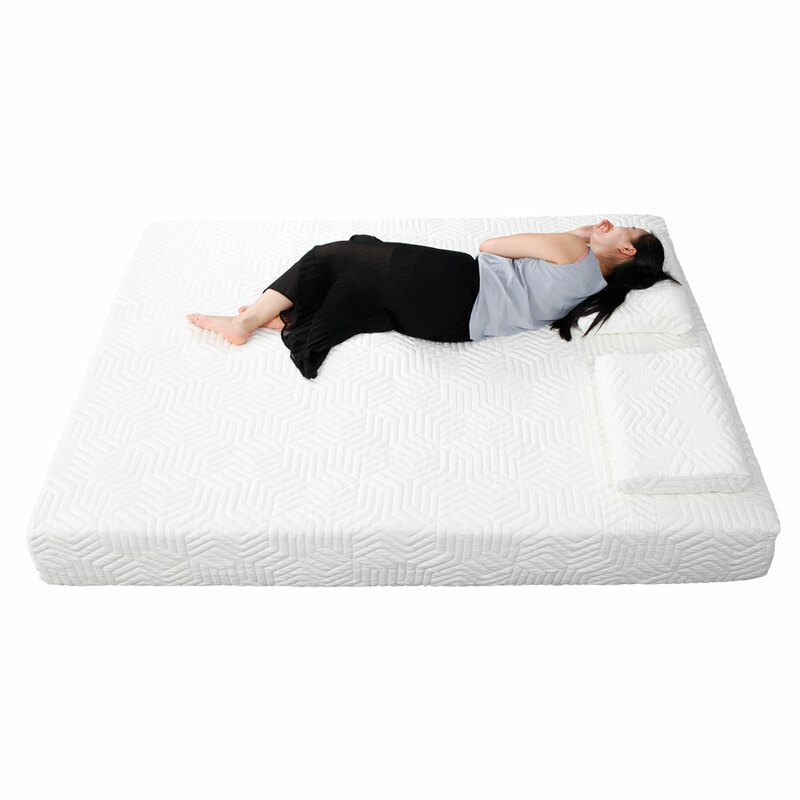 Three-layer form brings you unexpected pleasure while you're sleeping on the mattress. 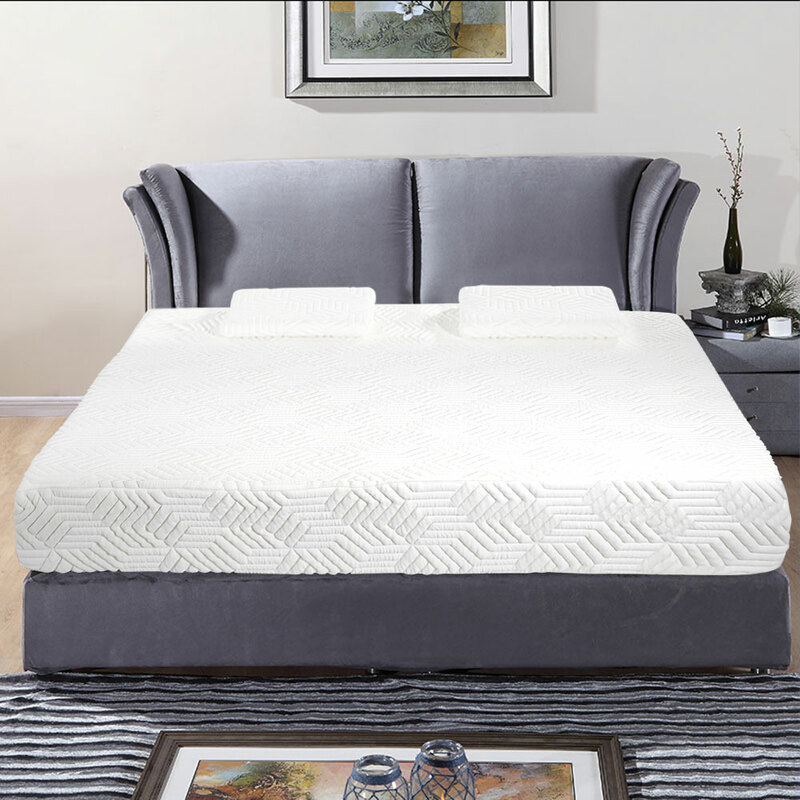 This is the second mattress we have bought from this company.I always get a good night's sleep with no hot spots or aches when I wake up.What a great sleeping experience!